aos architects provides architecture, landscape and interior design. Since 2004 CPAS is registered as an Expertise House in Engineering Consultation at the Egyptian Engineering Syndicate. Freelancer, Technical Systems Design for Electrical Low Current Systems, Sound & Audio Acoustics Systems, Wireless LAN Networks & IT Network Security. EGYPTROL specializes in providing engineering and commissioning services for electrical power generation and substation systems. Evonik Energy Services GmbH activities include engineering & consulting services for the construction & operation of power & environmental systems. 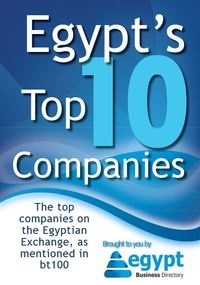 We hold a very good reputation in Egypt's business field for our excellent performance and highly technical projects with multinational companies. We are hiring all Industrial, Engineering and business services.